a touch of emerald. | stesha rose. Happy Monday and start of the week to you all! Hope everyone had a fun filled weekend. Sad to see it be done, but I am sure the week is going to bring excitement for us all! It has been non-stop rain here up in BC since I have arrived. I spent most of my weekend on my computer, editing some of my latest shoots I have done, when I came across these fabulous photos above! You may remember this shoot and this one? Ashley is just simply gorgeous, and what a pleasure she was to work with. The photos of today's post could possibly be my favorites yet to date, and for so many reasons. When styling this outfit, I really dug into my creativity to pair the shoes, dress, and accessories. Many times, we may feel that an elegant dress must be paired with elegant high heels, and fancy jewls. Not always true my friends, not always. For this summers style it is nice to mix and match your more dressy and casual pieces together forming a contrast. Example, the beautiful dress with the rustic low ankle boots. 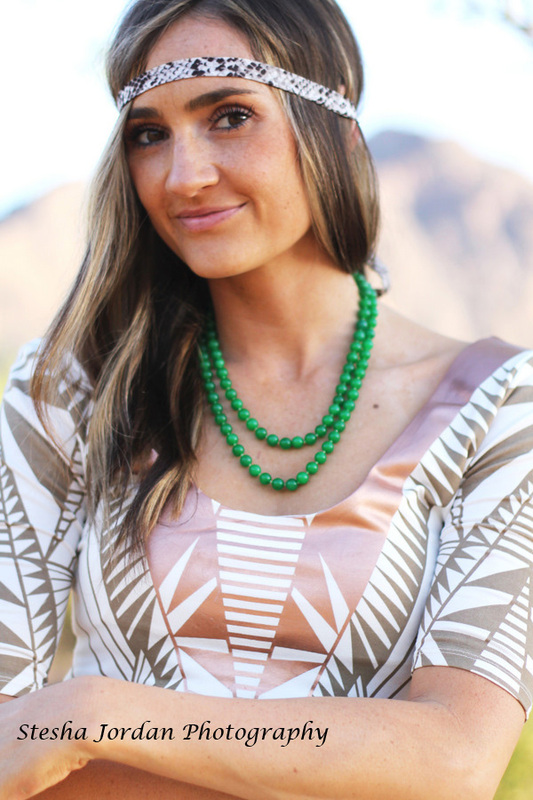 What can really make the outfit pop is adding one statement piece, as we did with the emerald green necklace. 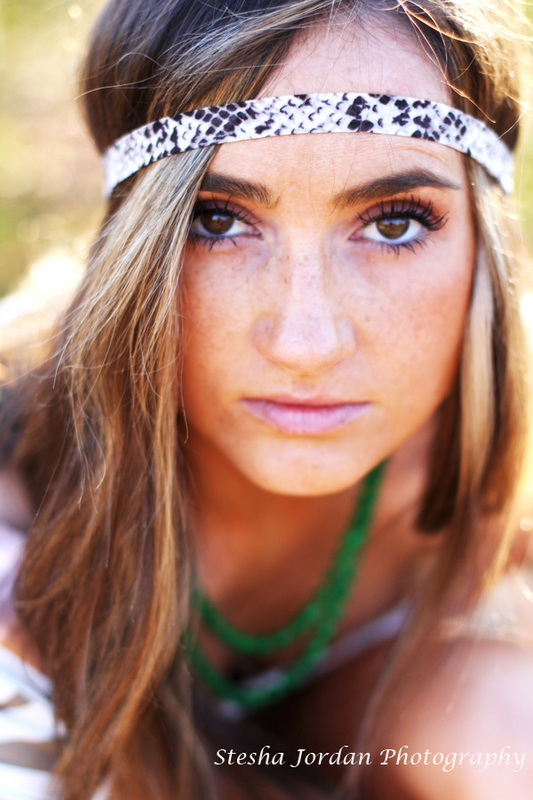 There are no rules to fashion this summer especially as the bohemian/hippy tends are staying at the top of the charts! There is nothing I do not like about this outfit! It is so fabulous! The necklace goes perfect and is the best pop of color!! Oh my, she looks stunning! Love her dress and the photos are just amazing! I love it! You did such a beautiful job my dear. Everything about this shoot is just fabulous! Love the post. You look so lovely and I love the necklace. Talk about stunning! I love the geometric print, and the location of the shoot adds the perfect touch. Stesh!! I am BLOWN away!!! These pictures belong in Vogue!!! You are seriously going to go places, my dear! Don't forget about the little people! 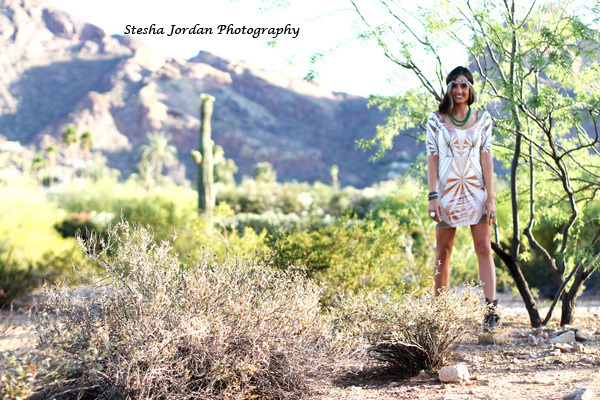 ;) Not only is the photography stunning, but the style you put together is impeccable!! I am in LOVE!!! she is gorgeous! and you are talented!! Great statement necklace. I LOVE the close up picture. Beautiful!